Let us lift every voice unto the lord! What we consider to be joy is usually when things are going right in our lives. 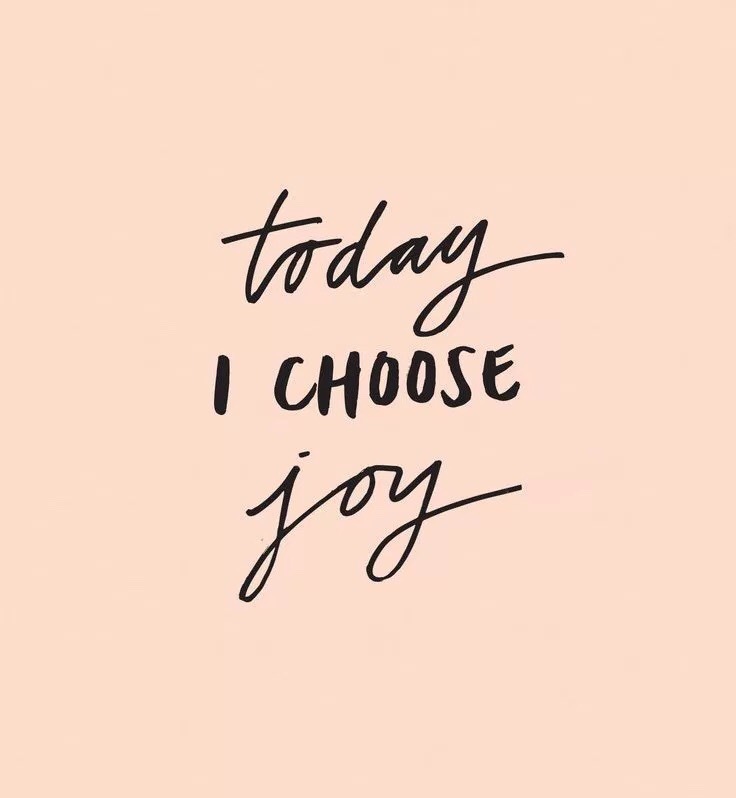 But why not count it all joy? When we are going through troubled times there is a lesson being brought forth. The lesson is there to make you better than who you were yesterday. We tend to look at the right now but god is looking at the bigger picture for your life. So if your truly BELIEVE the lord is the salvation of your life let’s count it all joy! Next Post Victory has your name on it!